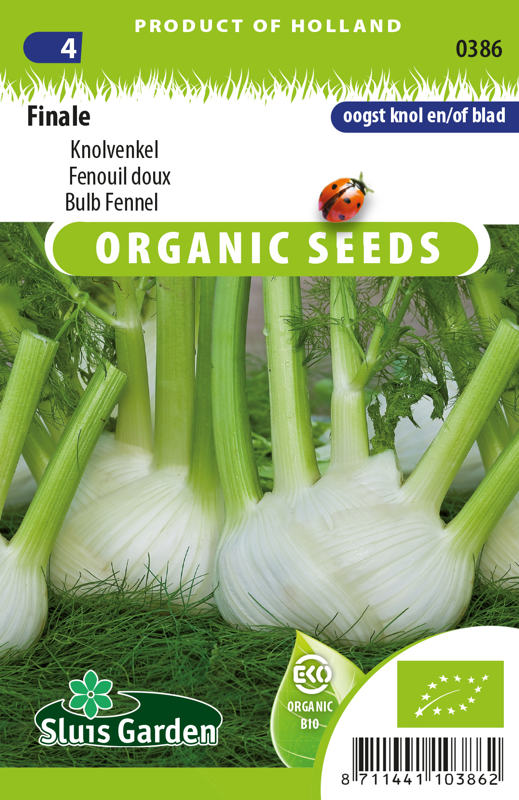 Fennel Finale is known for its heavy, tall, oval-shaped tubers and its exceptional resistance to running to seed. 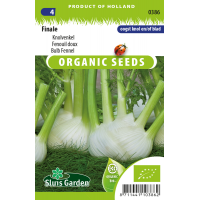 This allows you to pre-sow Finale already fairly early in preparation for transplanting in the garden. Only sow directly in the garden in June and July for harvesting in September/October. Do not use fresh manure. Finale has a wonderful, fresh aniseed fl avour. The tuber can be added fi bely grated to raw vegetables, but can also be cooked or stewed. What’s more, the fi ne leaves are an excellent seasoning and delicious with fi sh dishes.